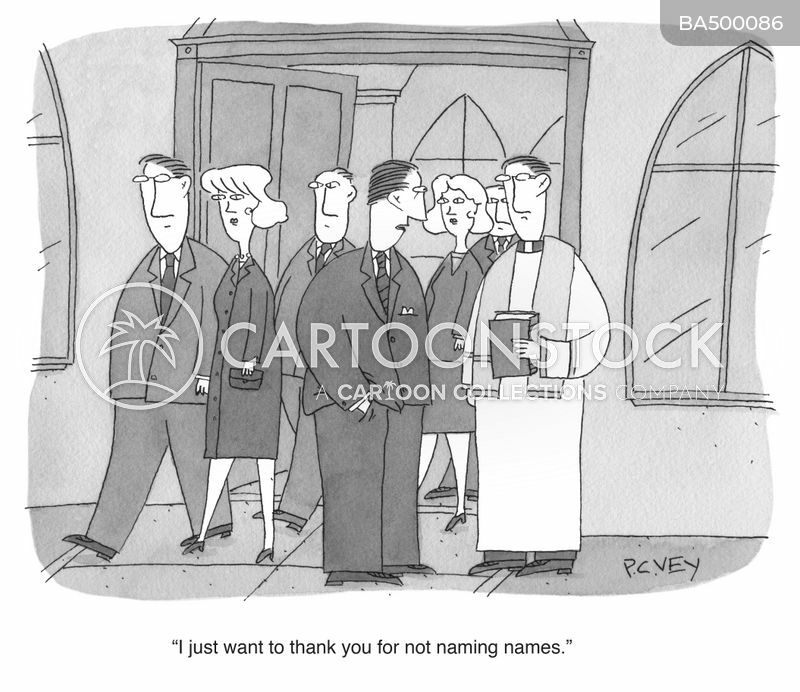 "I just want to thank you for not naming names." 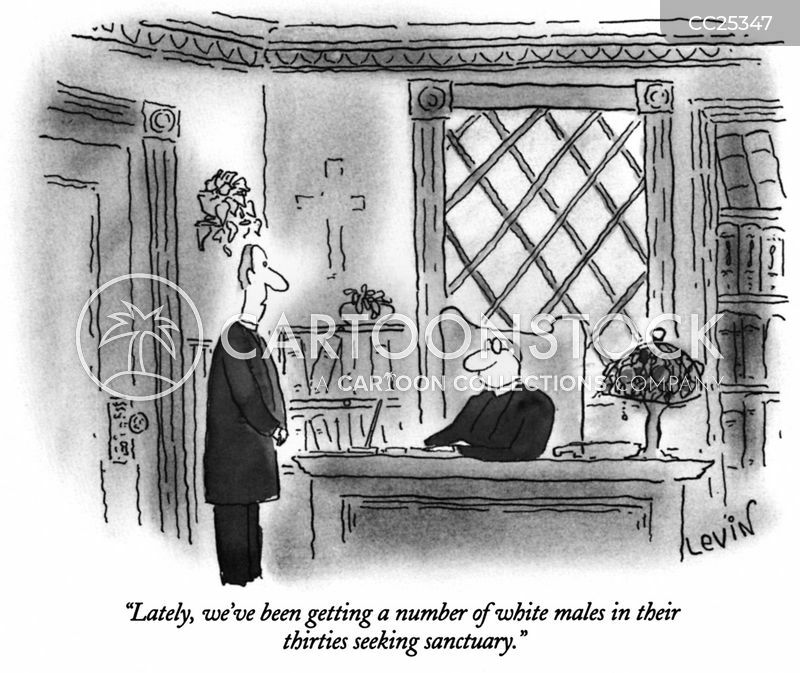 "Lately, we've been getting a number of white males in their thirties seeking sanctuary." 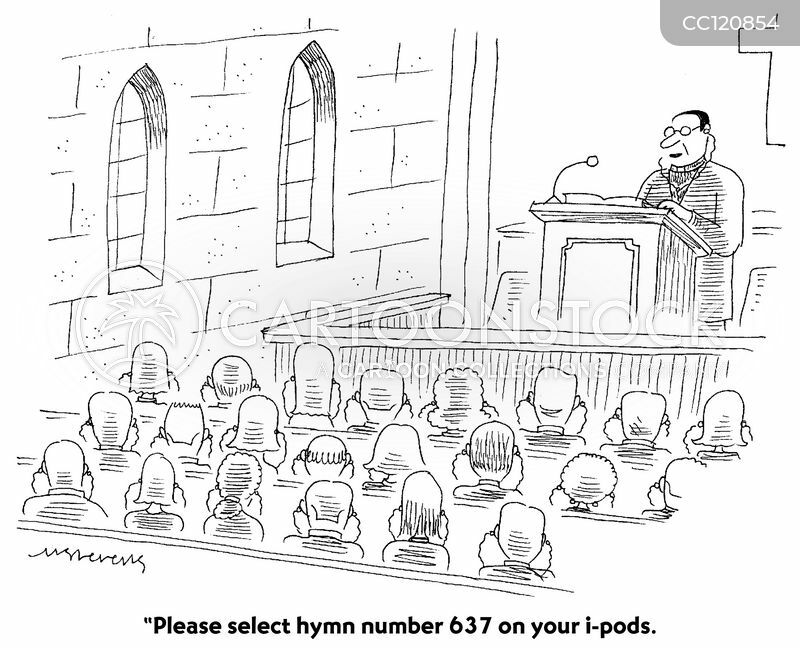 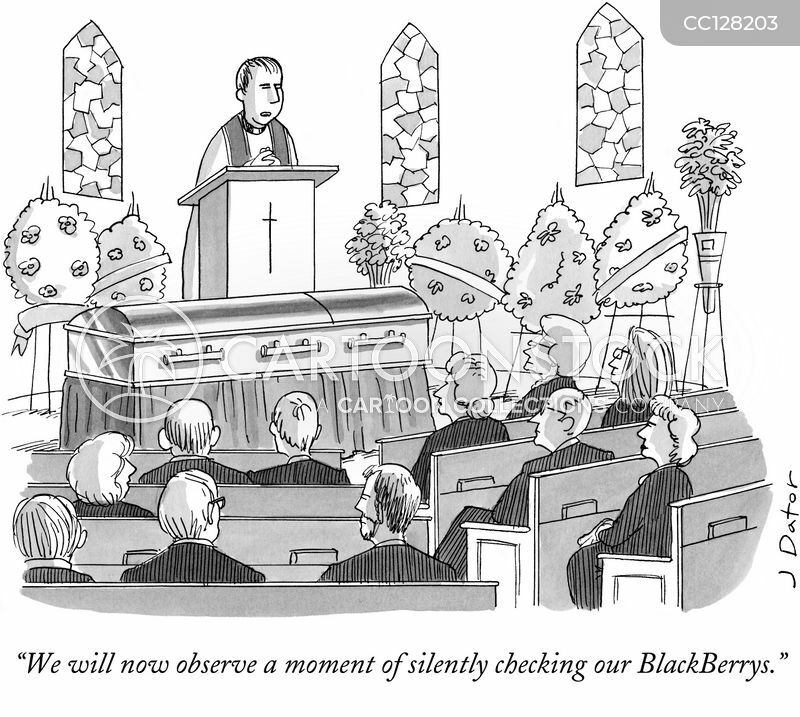 "Please select hymn number 637 on your i-pods." 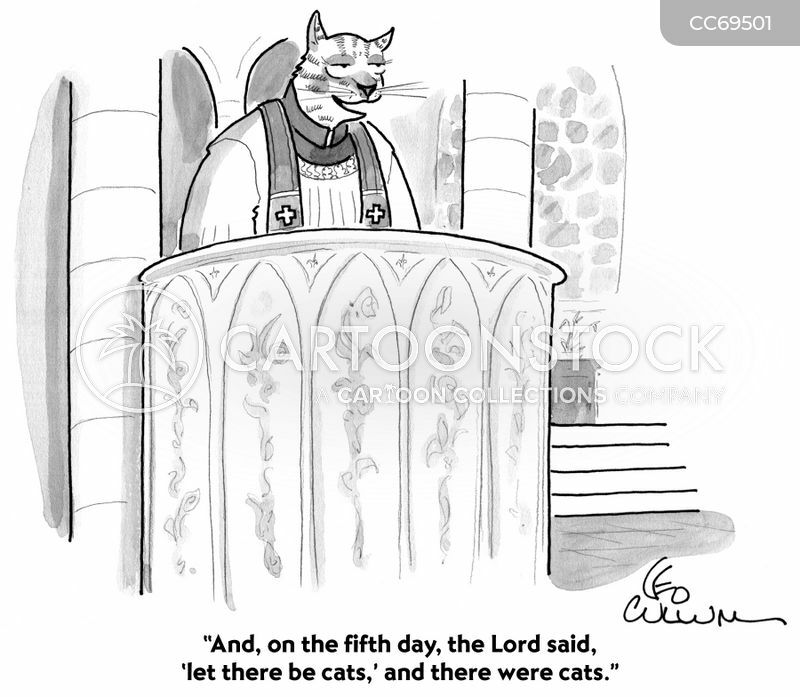 "And, on the fifth day, the Lord said, 'let there be cats,' and there were cats." 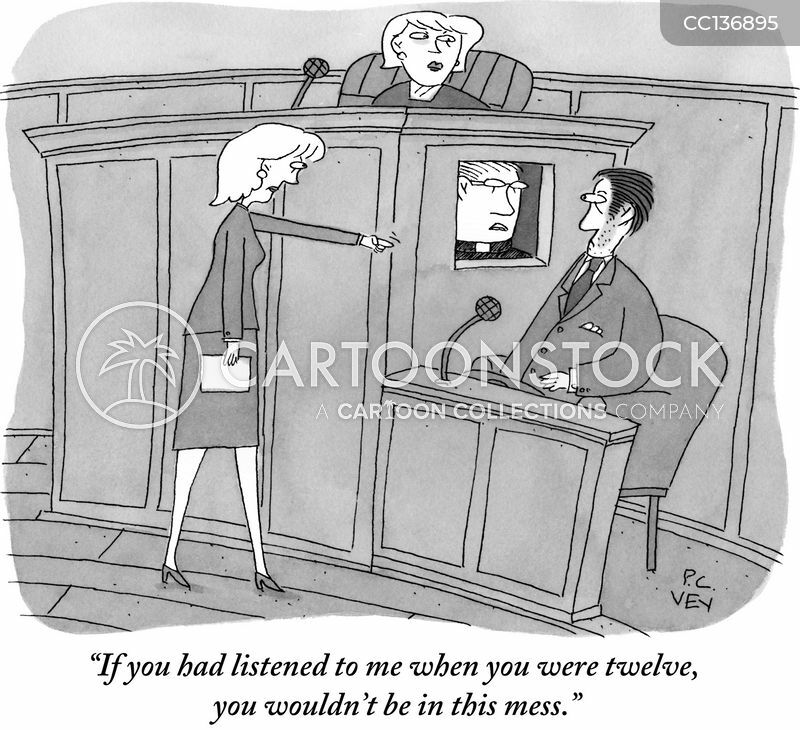 "Please don't confess to me, Mr Brewster. 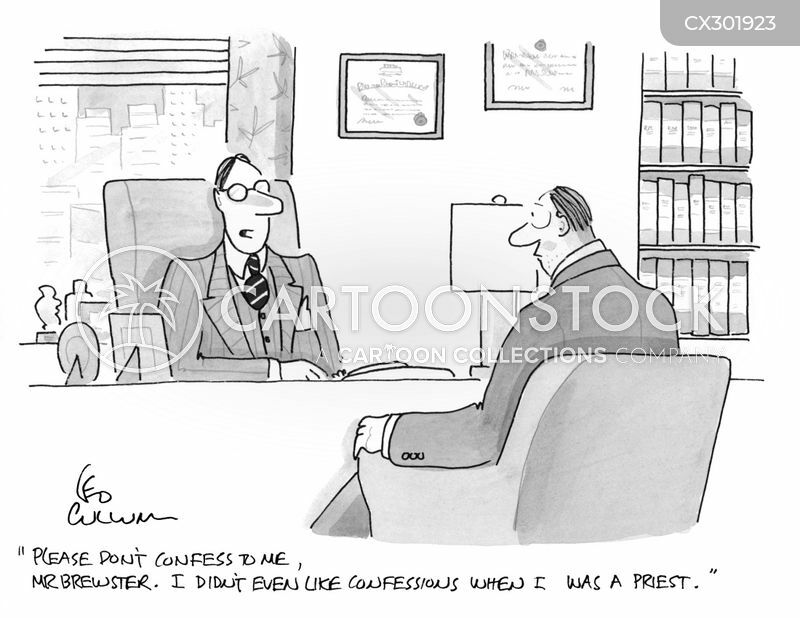 I didn't even like confessions when I was a priest." 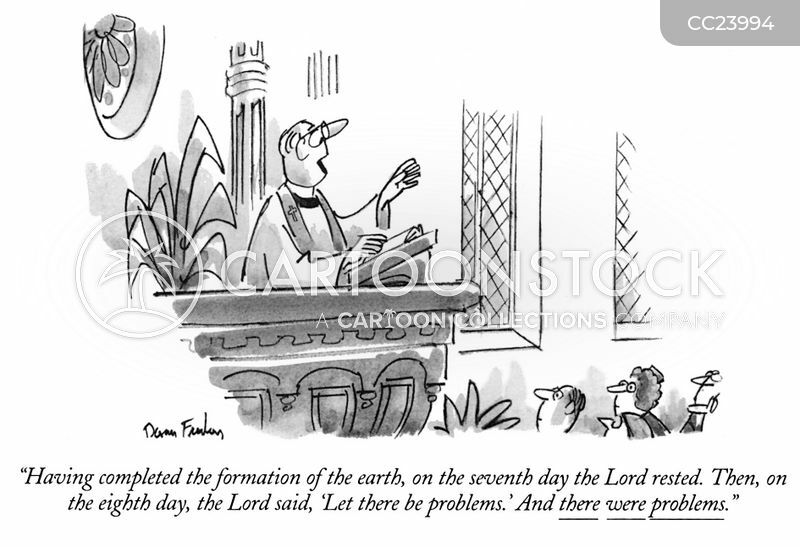 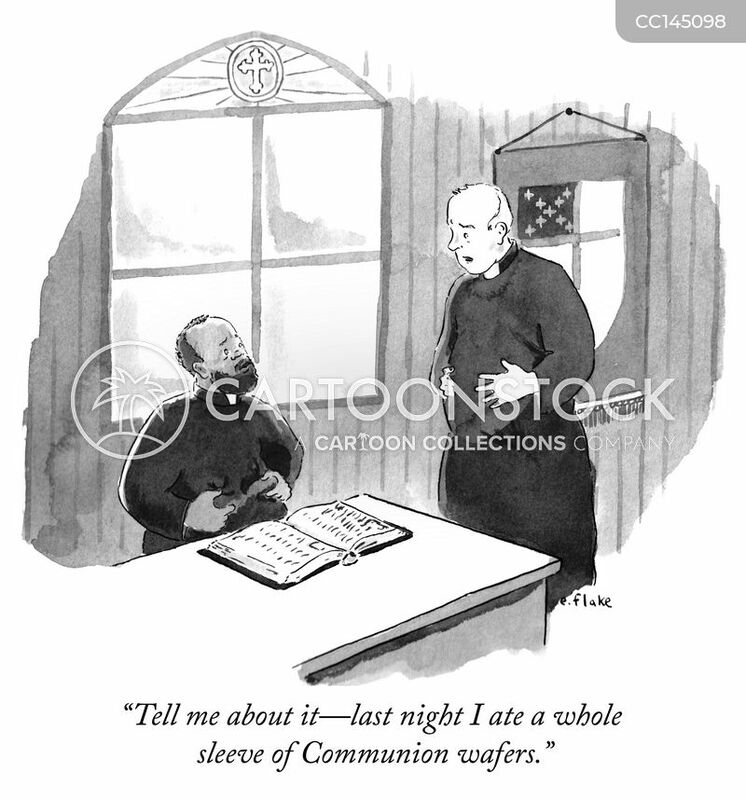 Tell me about it--last night I ate a whole sleeve of Communion wafers. 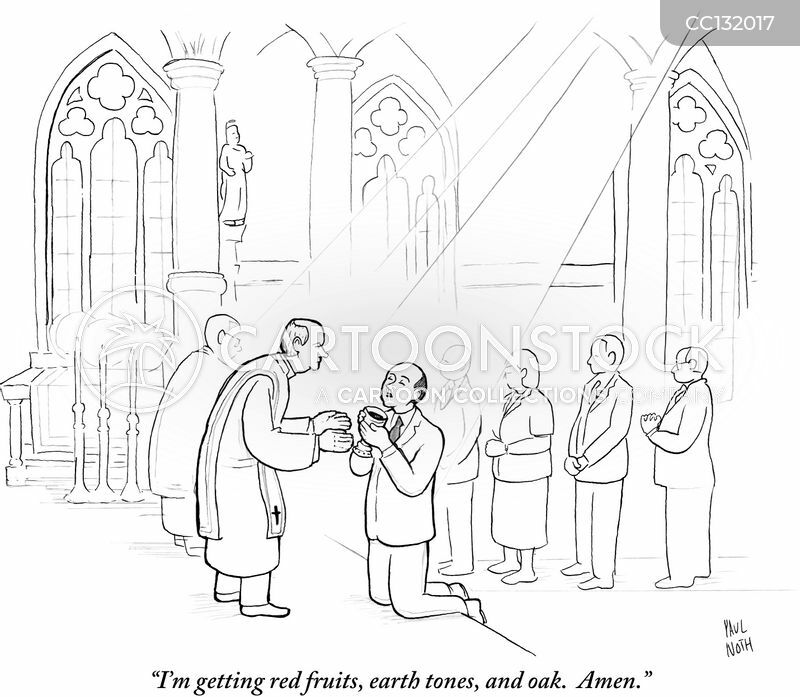 "I'm getting red fruits, earth tones, and oak. 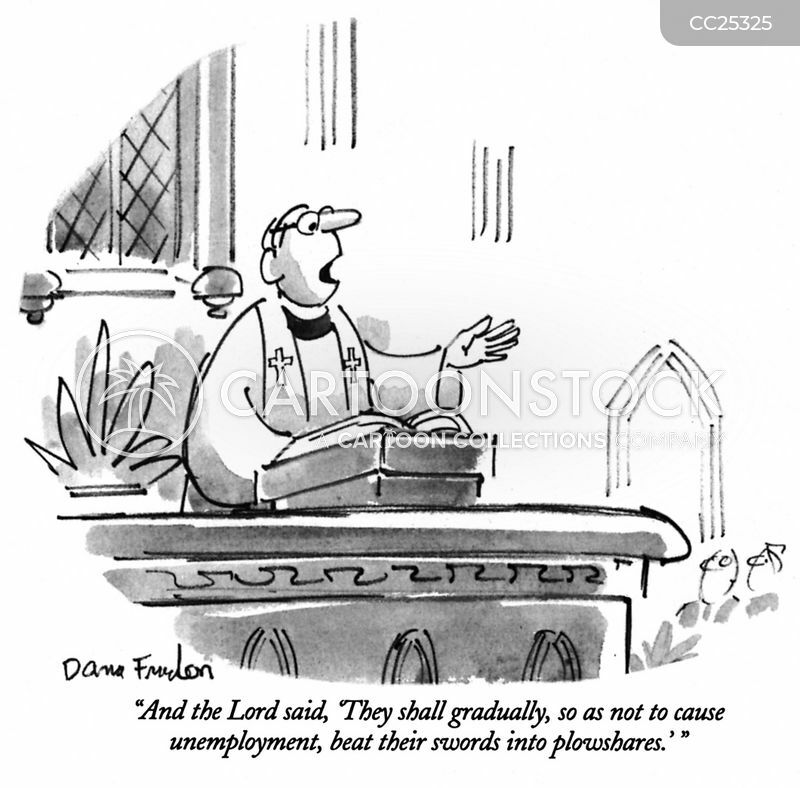 Amen." 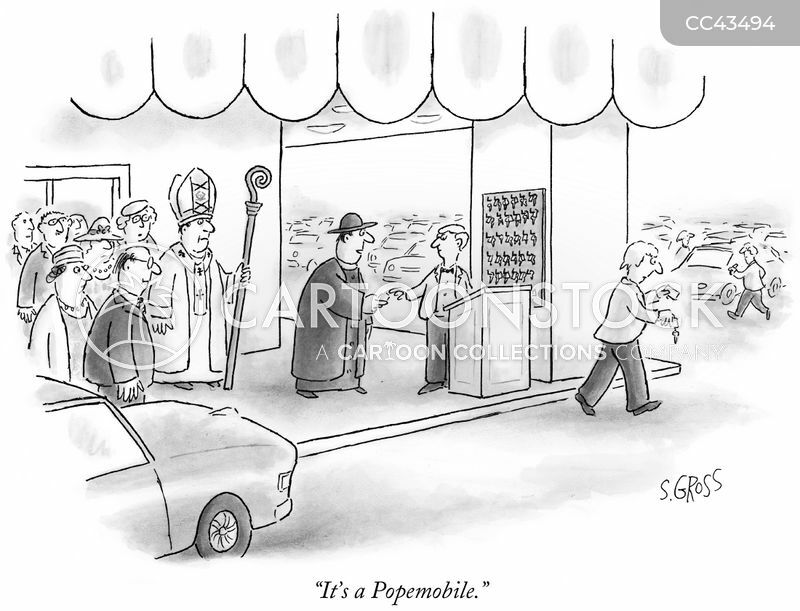 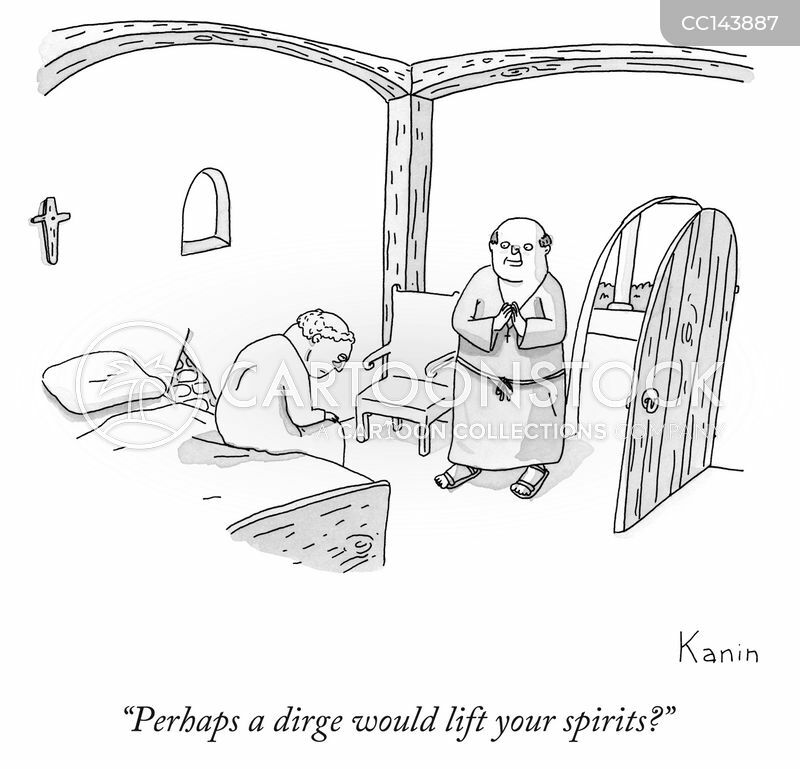 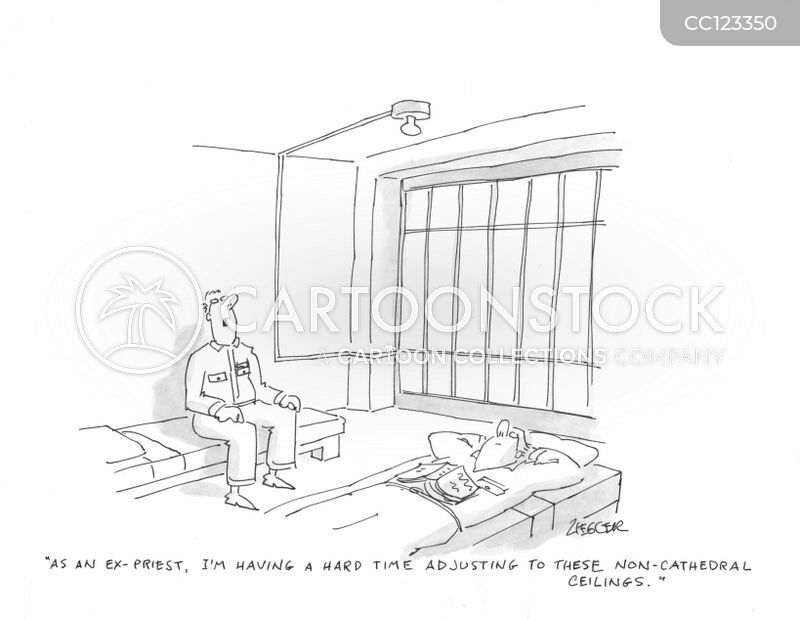 "As an ex-priest, I'm having a hard time adjusting to these non-cathedral ceilings." 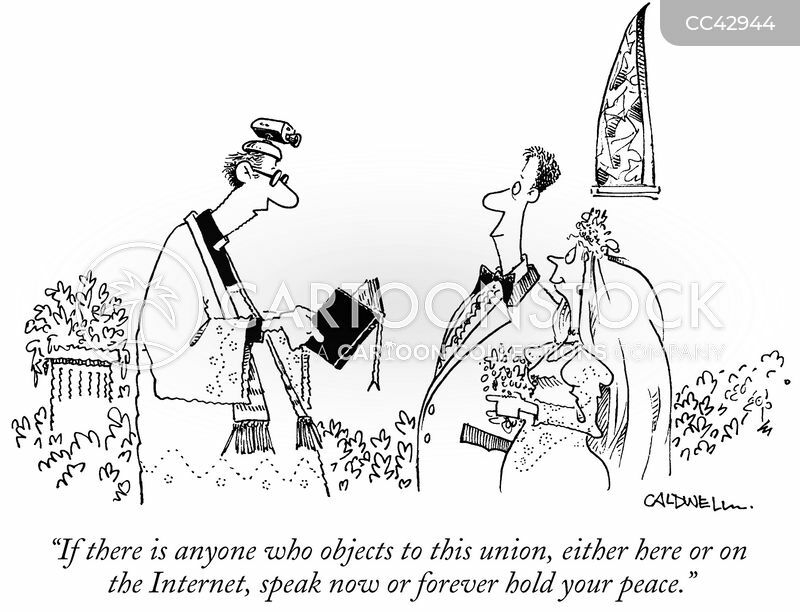 "...until death do you a favor." 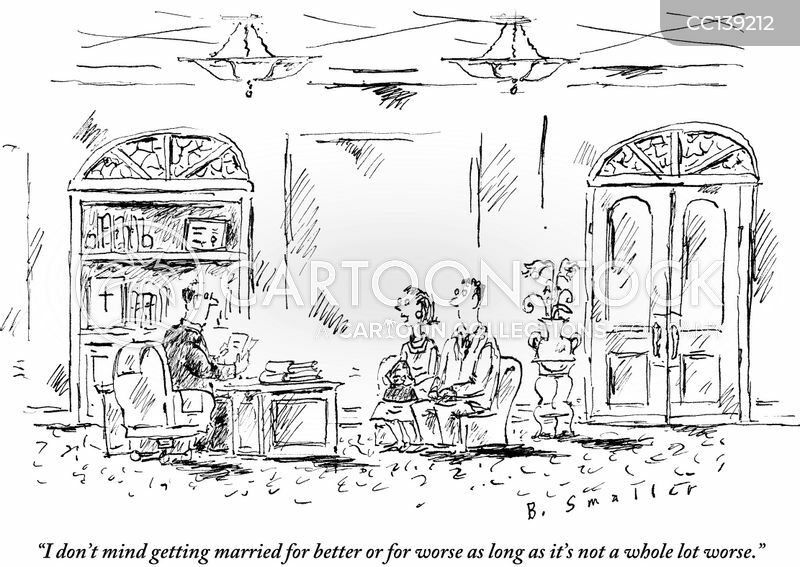 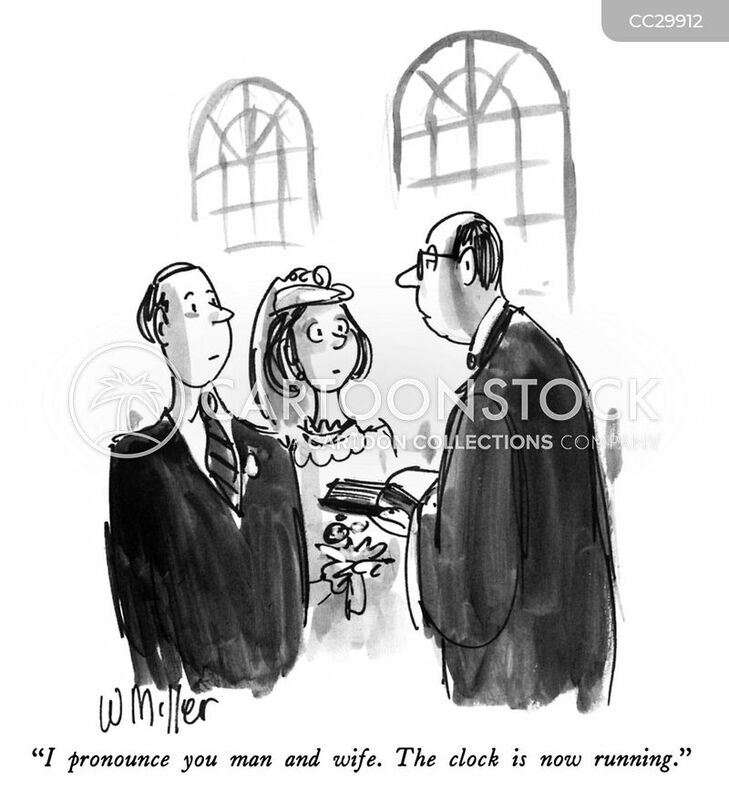 "I don't mind getting married for better or for worse as long as it's not a whole lot worse." 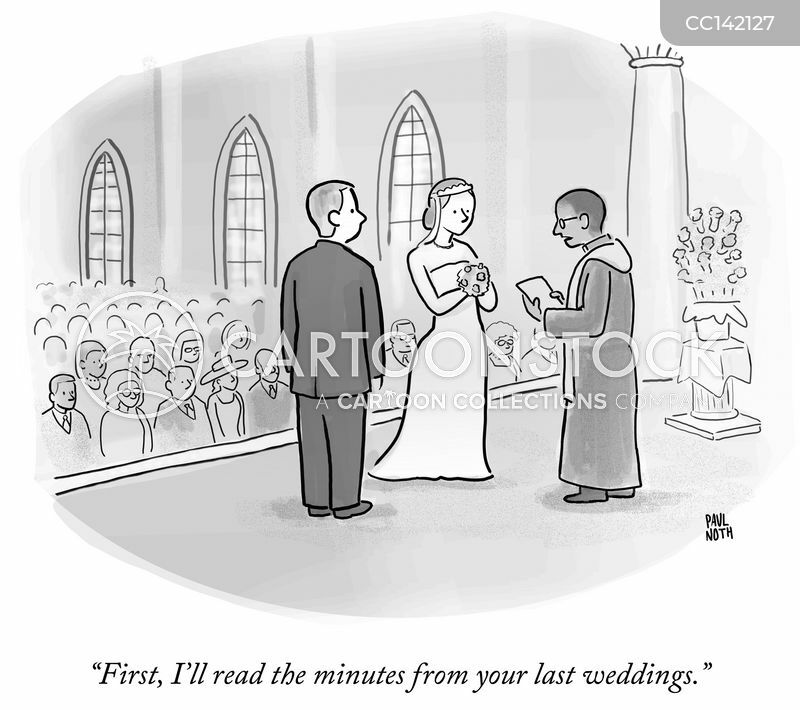 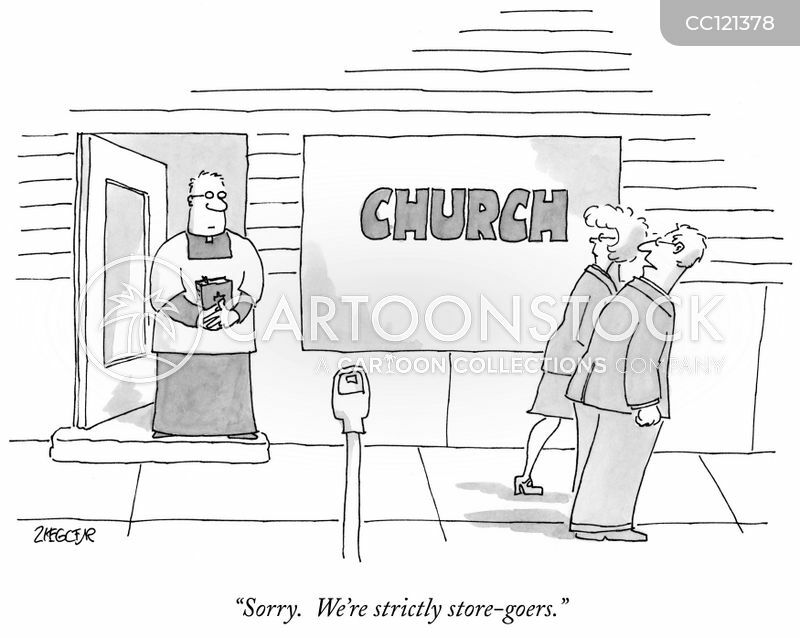 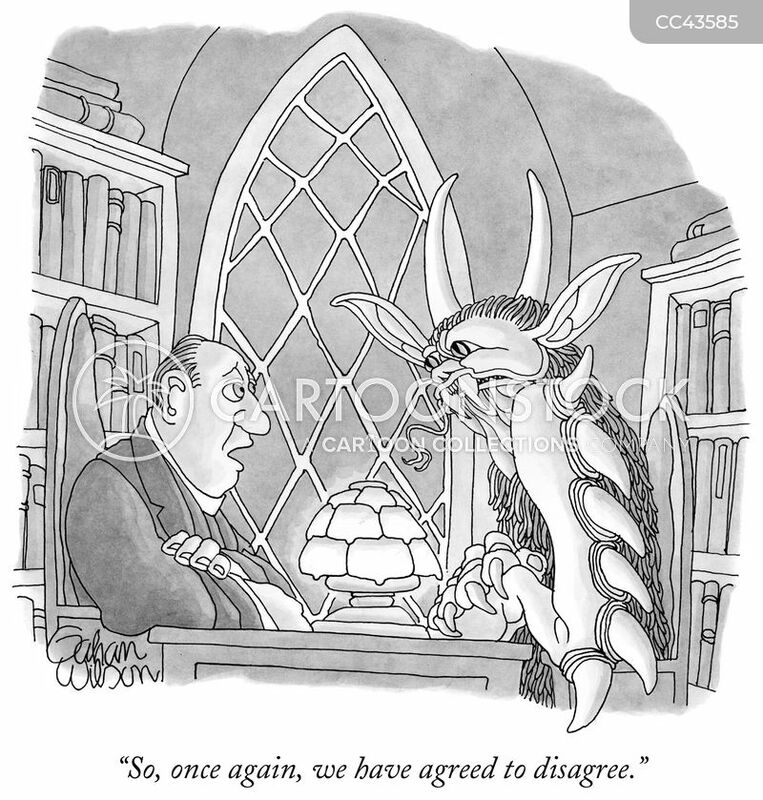 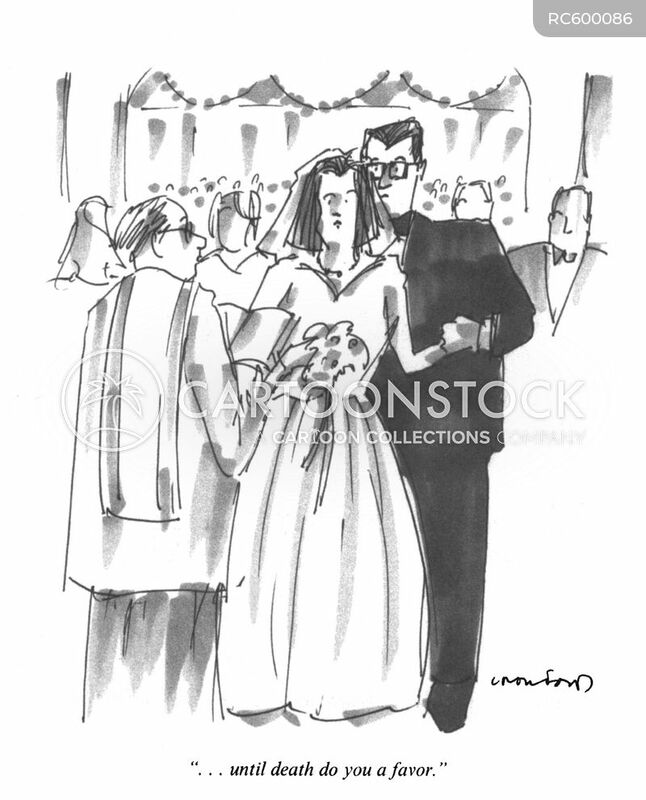 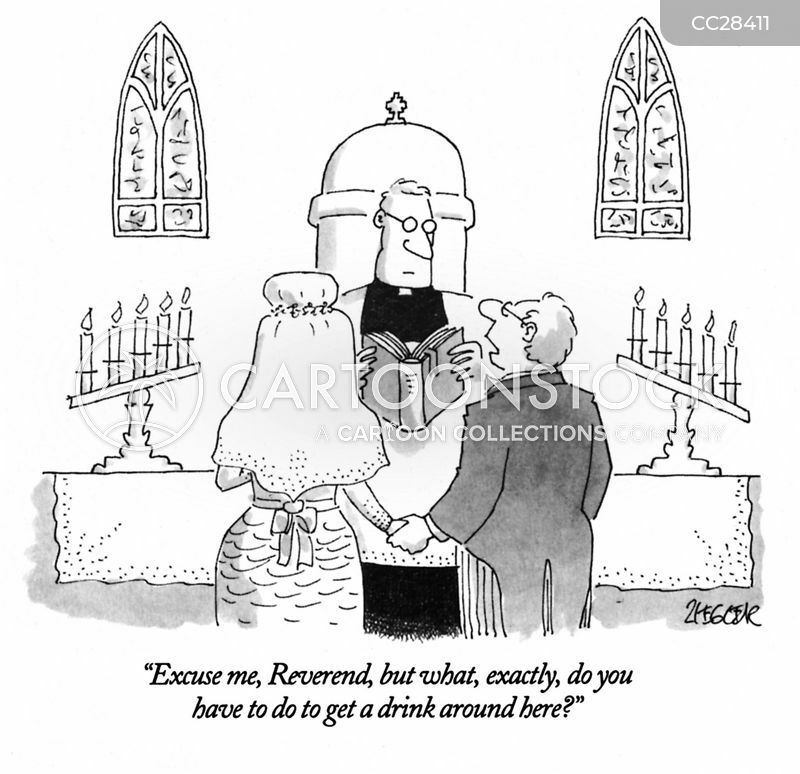 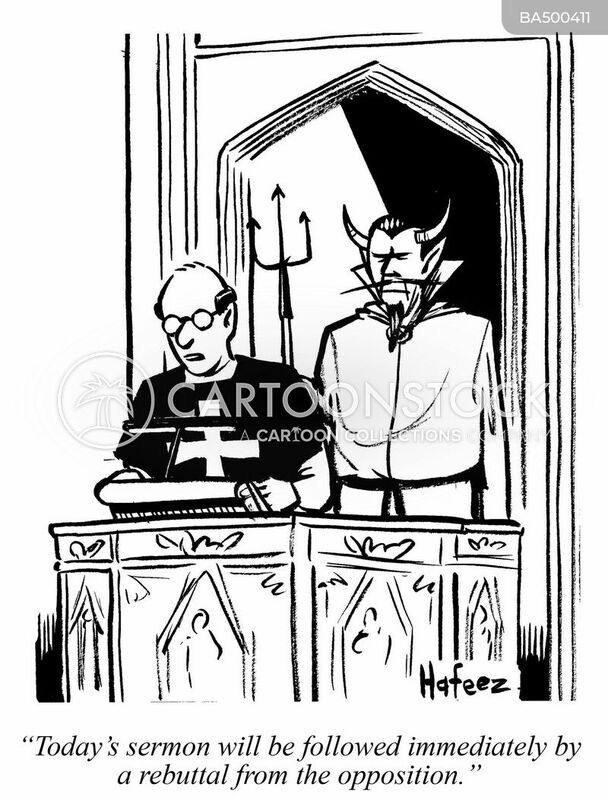 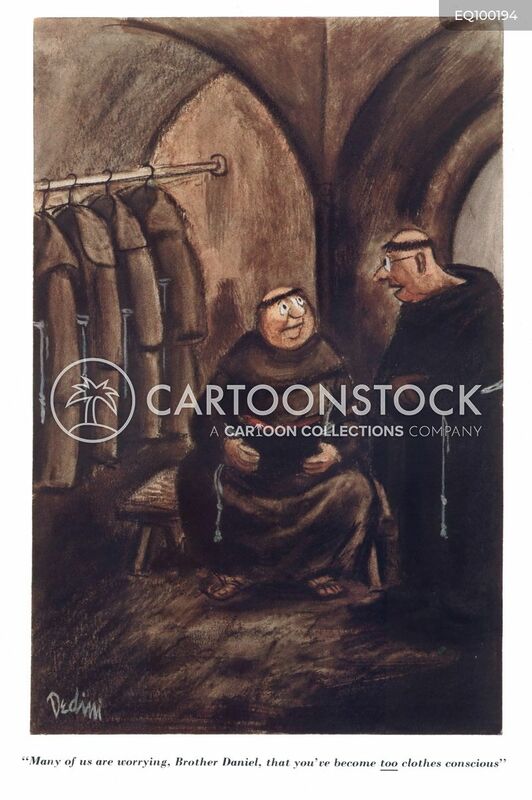 "Excuse me, Reverend, but what, exactly, do you have to do to get a drink around here?" 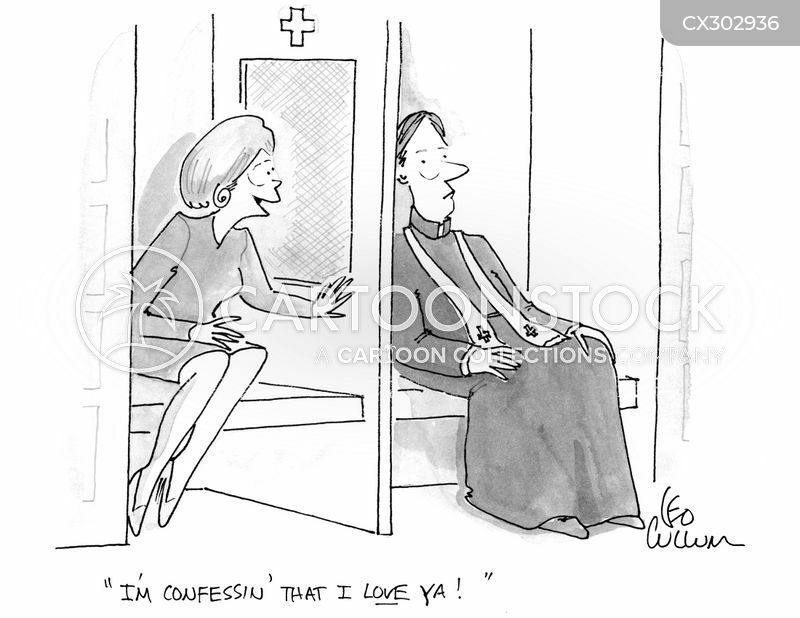 "I'm confessin' that I love ya!"